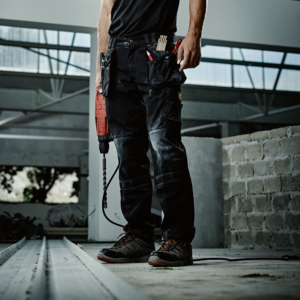 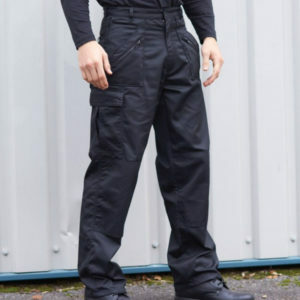 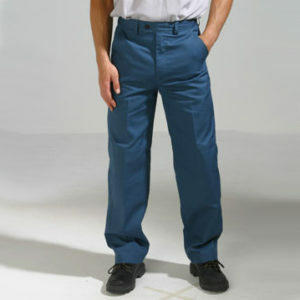 Our range of work trousers. 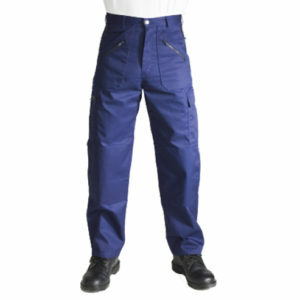 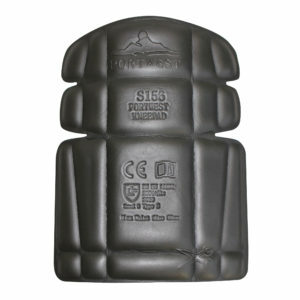 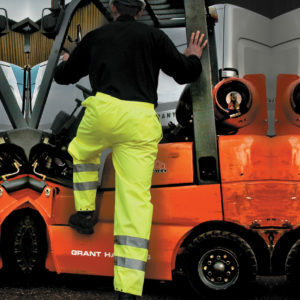 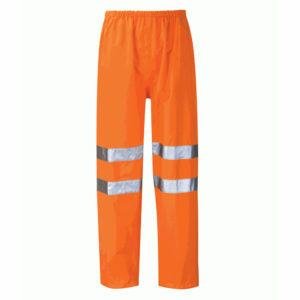 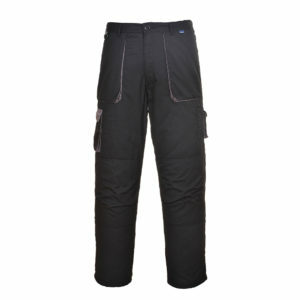 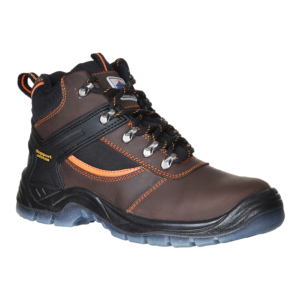 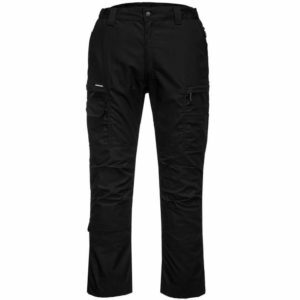 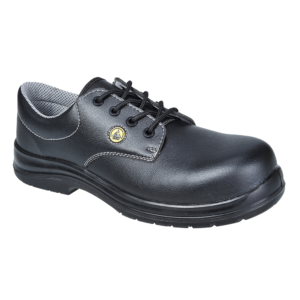 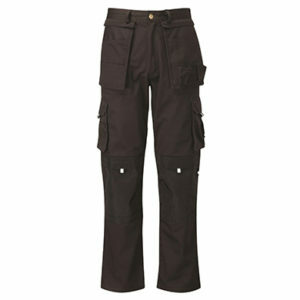 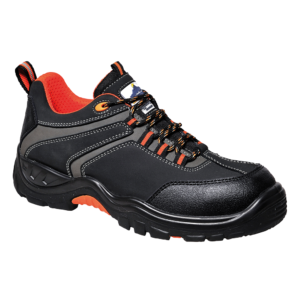 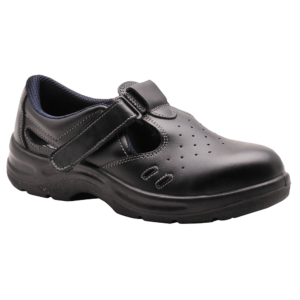 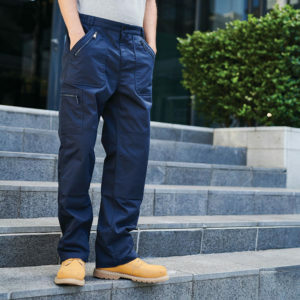 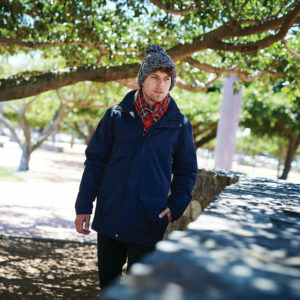 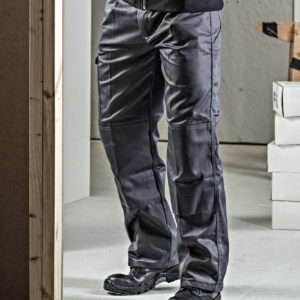 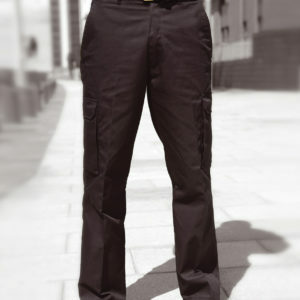 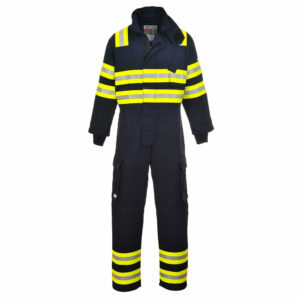 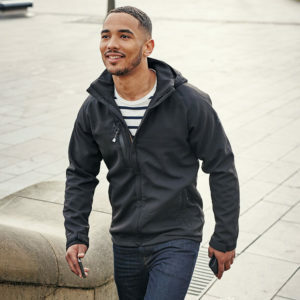 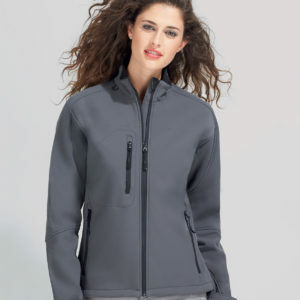 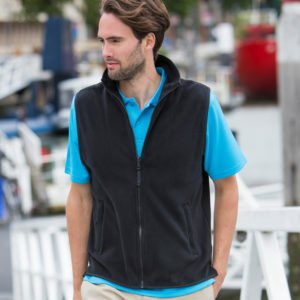 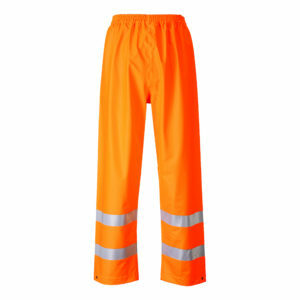 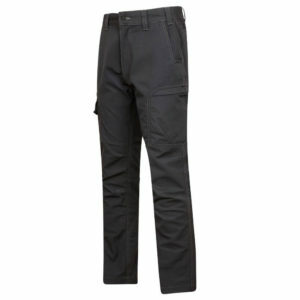 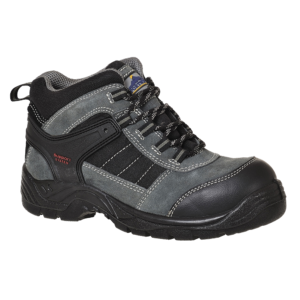 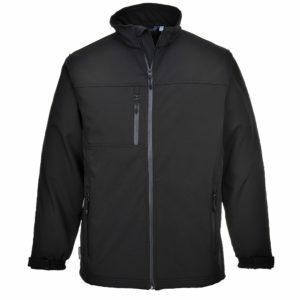 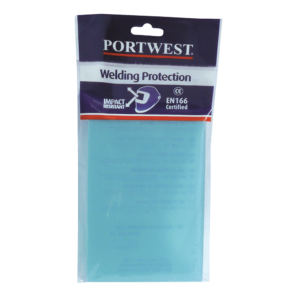 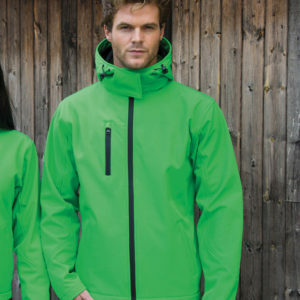 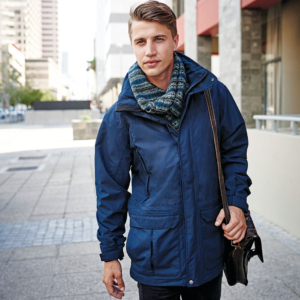 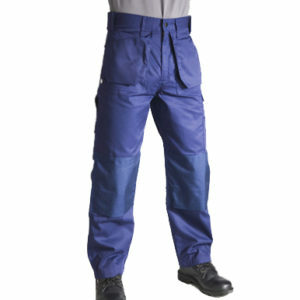 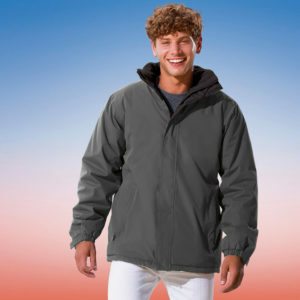 Massive variety of workwear trousers from brands such as Dickies, Portwest, Apache and Regatta. 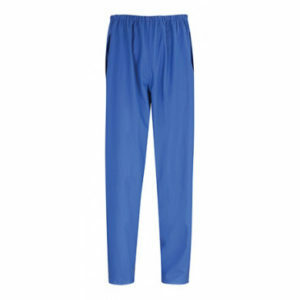 Use the handy search filters on the left side to find the colour, brand and price of trouser you require.